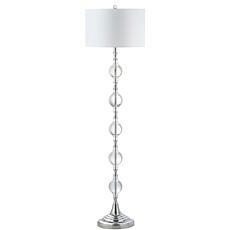 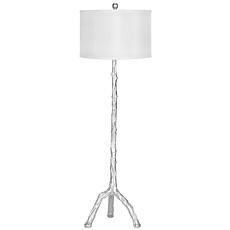 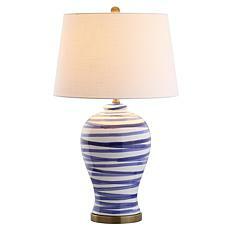 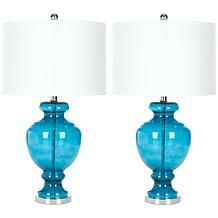 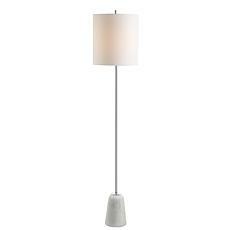 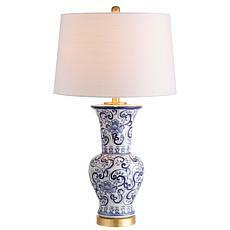 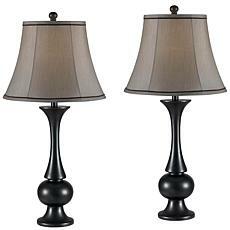 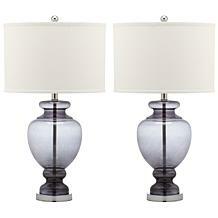 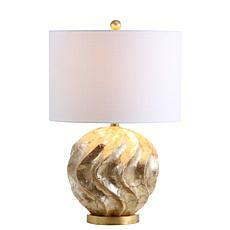 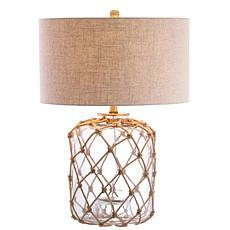 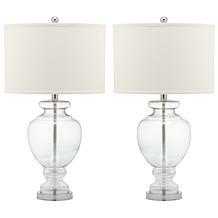 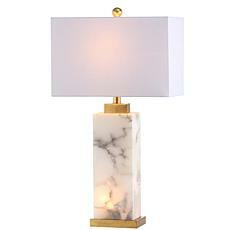 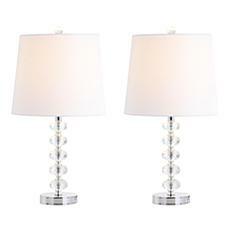 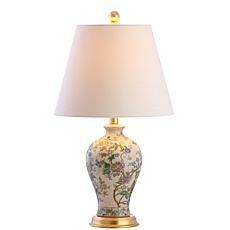 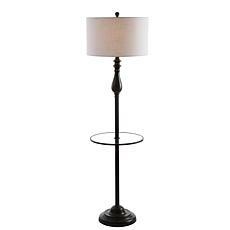 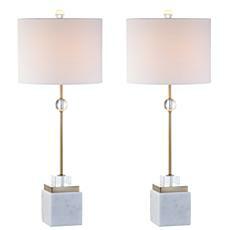 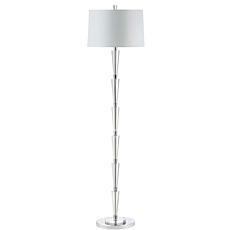 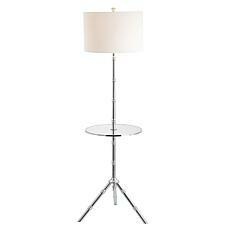 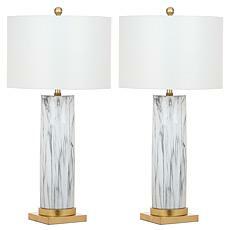 Instantly upgrade any living room with this contemporary floor lamp and complementary off-white shade. 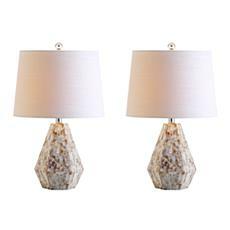 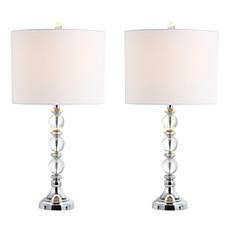 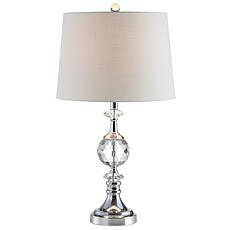 Inspired by the glitz and glam of the Jazz Age, its geometric sculpted glass and stylish silver finish create a stunning focal point. 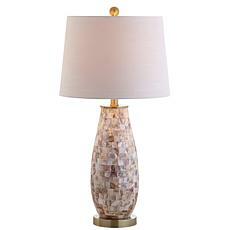 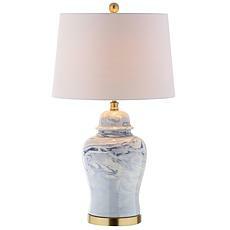 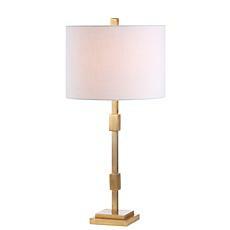 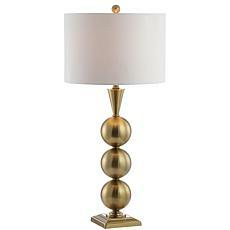 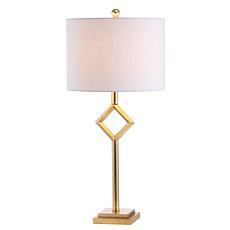 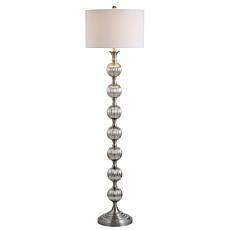 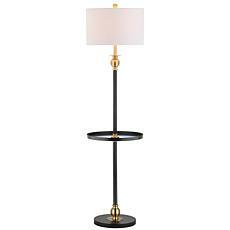 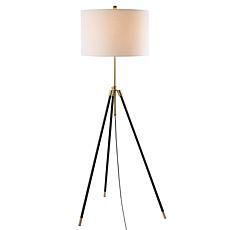 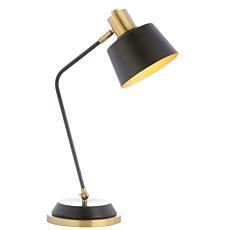 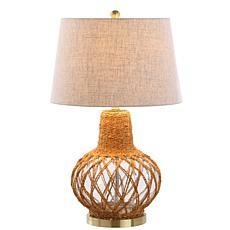 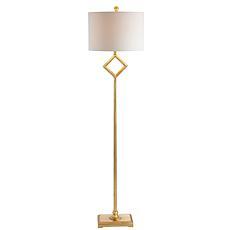 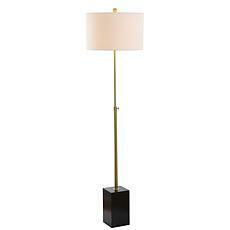 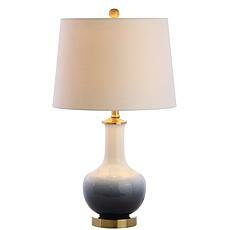 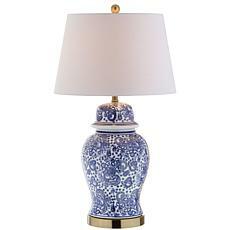 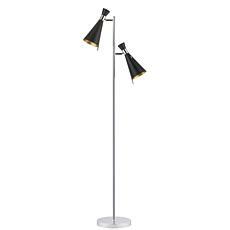 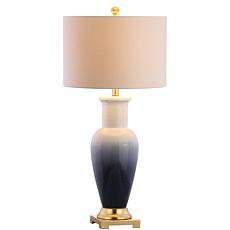 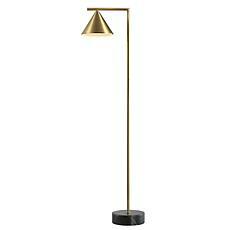 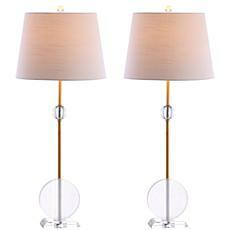 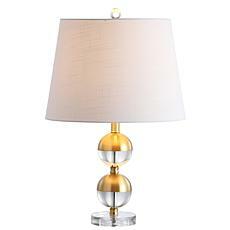 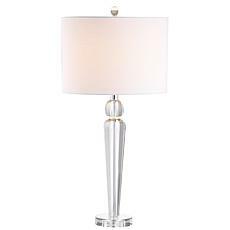 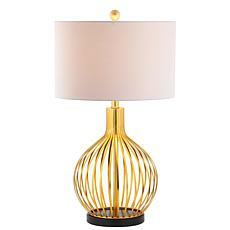 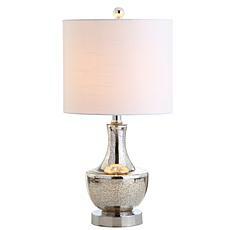 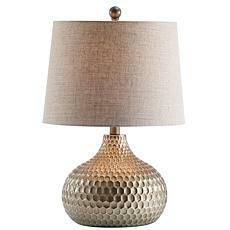 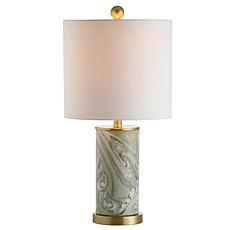 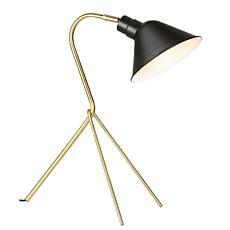 Sleek and sophisticated, this vintage-inspired floor lamp puts a contemporary spin on retro style. 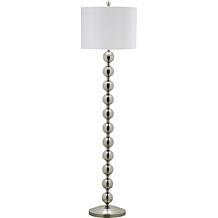 Ideal for the living room or even a mod home office, its silver finish and two matte black shades shine light in multiple directions for endless versatility.